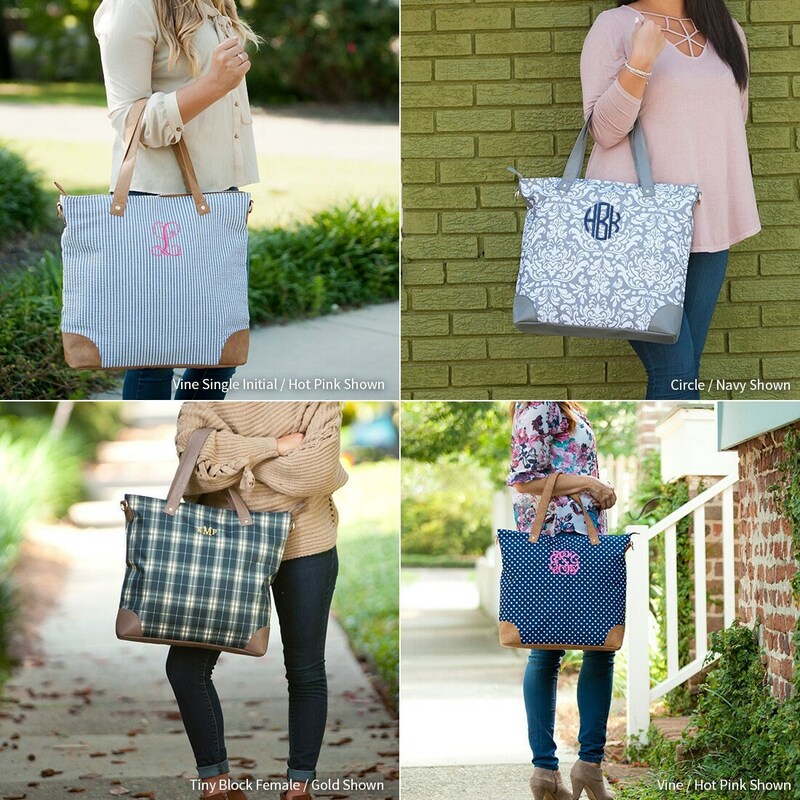 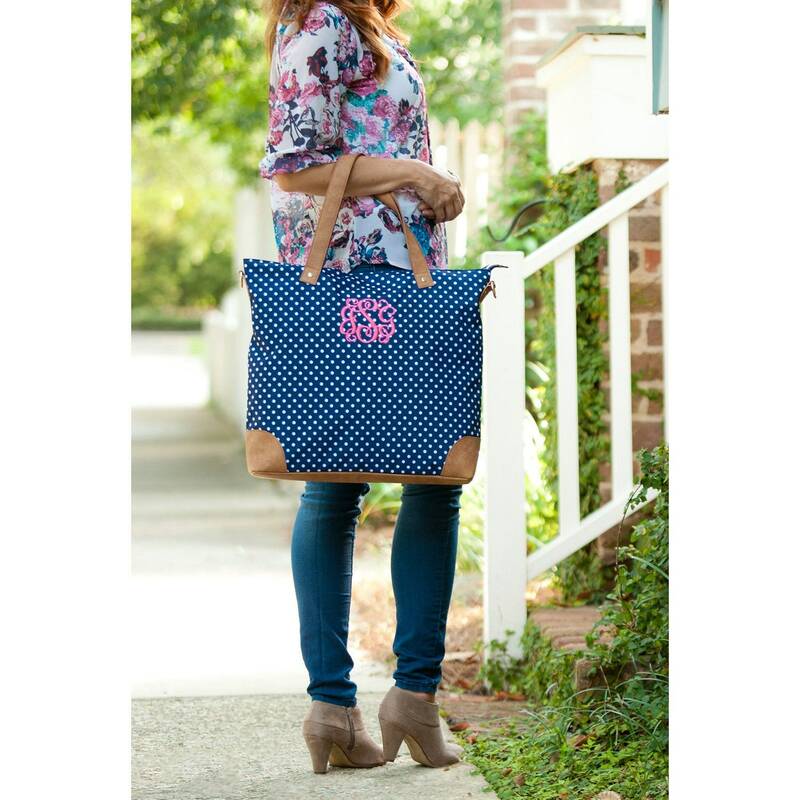 Our Monogrammed Shoulder Bags are everything this season! 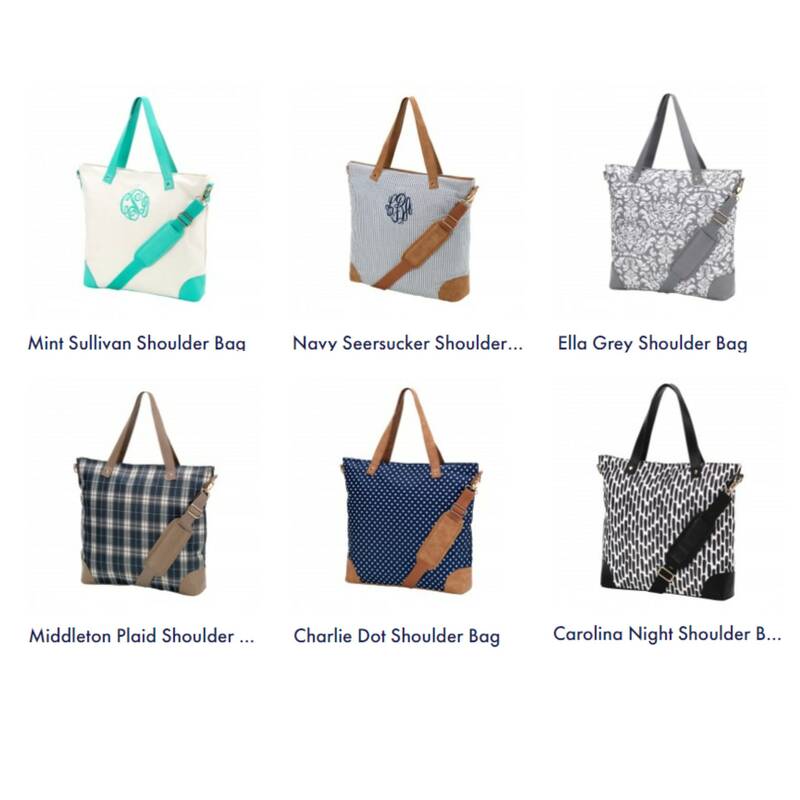 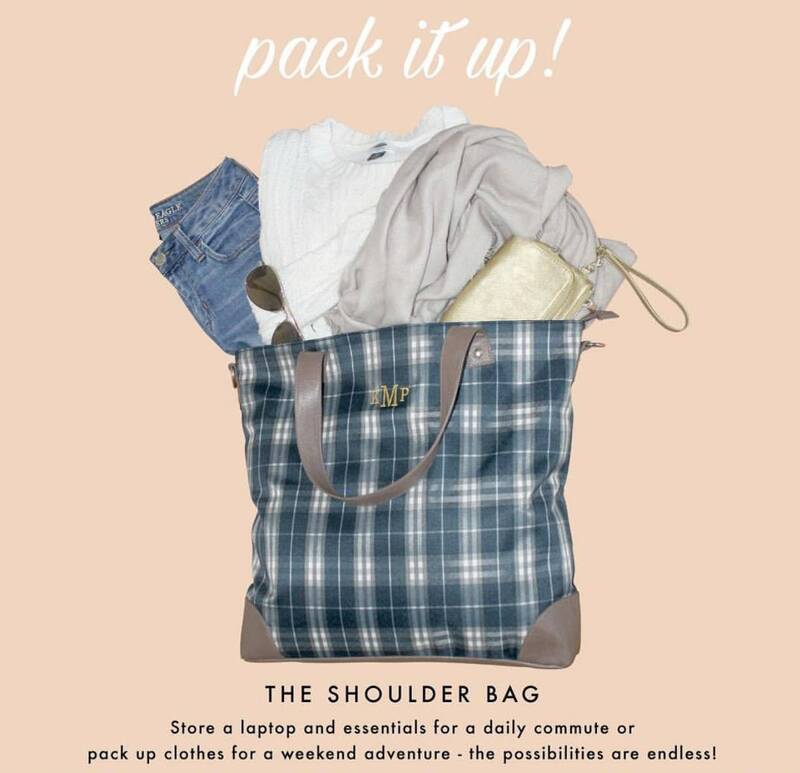 Navy Seersucker, Plaid, Charlie Dot, and Carolina Nights prints bring a chic and sophisticated look to your personalized luggage collection. 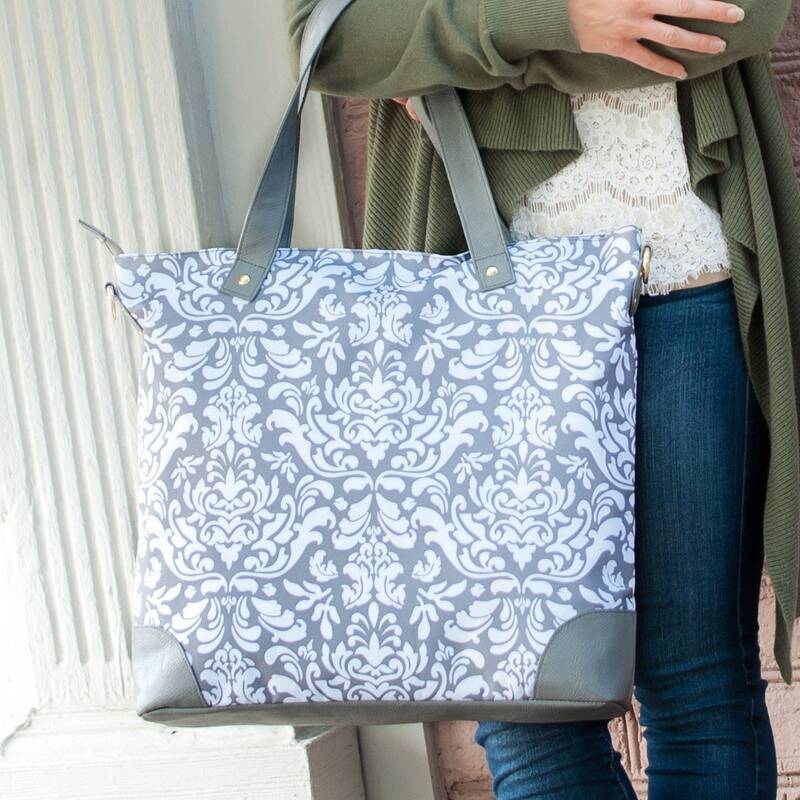 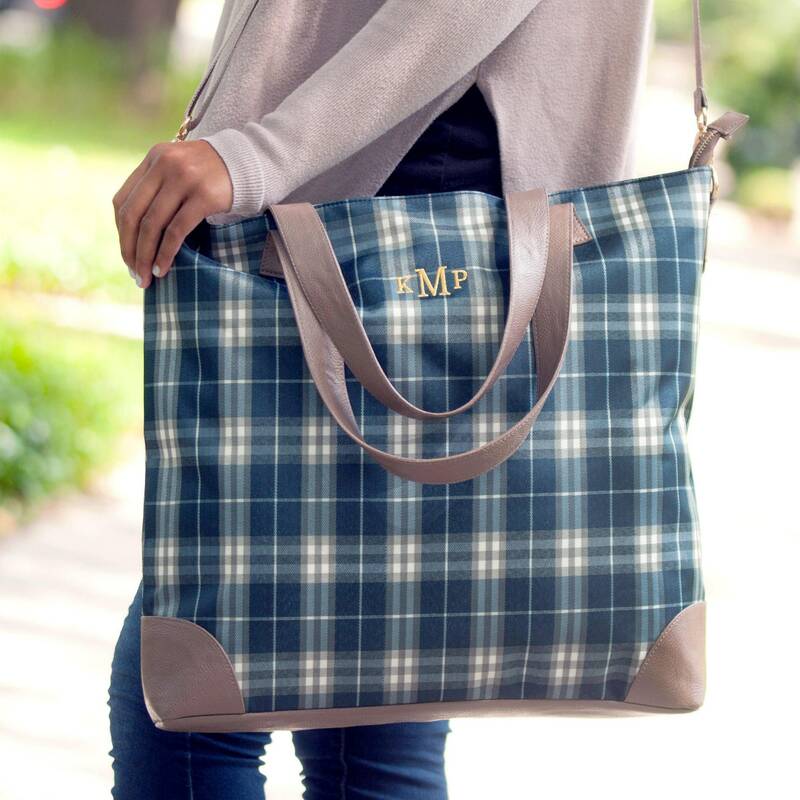 Pair it with our matching Cosmetic and Weekender Bags - and you have a full set of monogrammed luggage to get you where you're going! 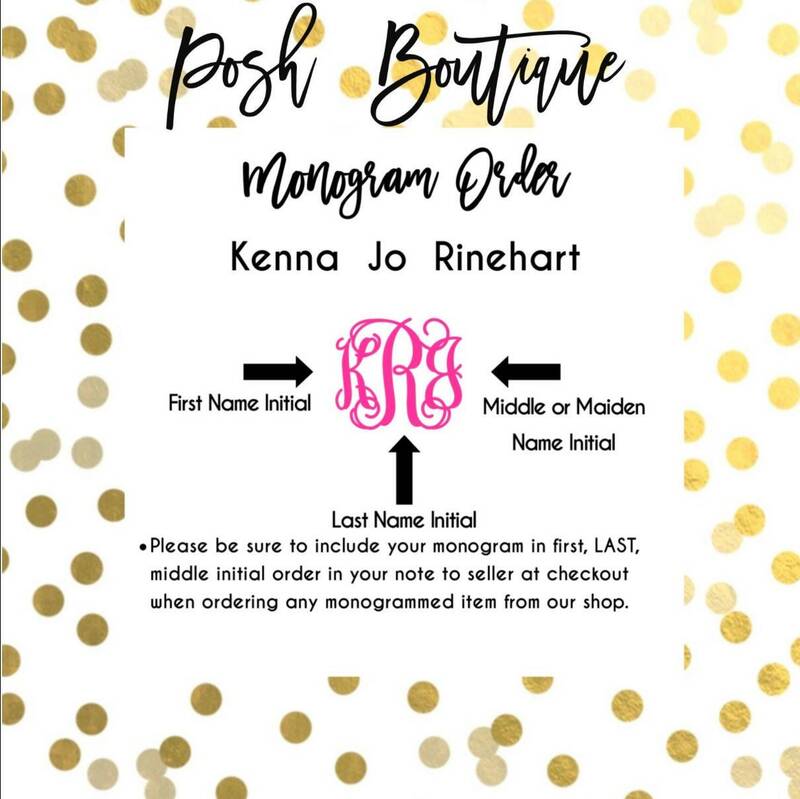 We personalize your items by professionally designing your monogram, and embroider your items using only the highest embroidery thread for the finest in monogrammed quality. 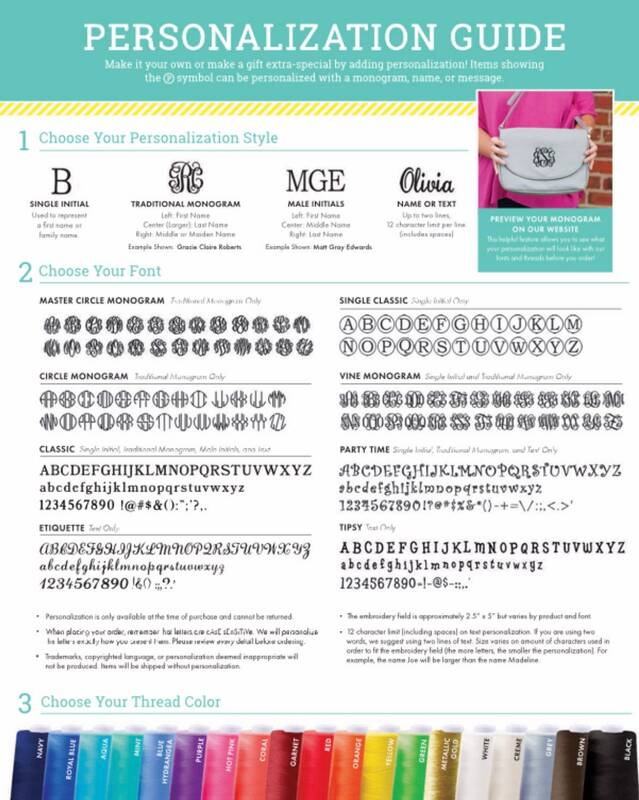 Please see all listing photos for our shoulder bag color choices, monogram font, and thread color choices. 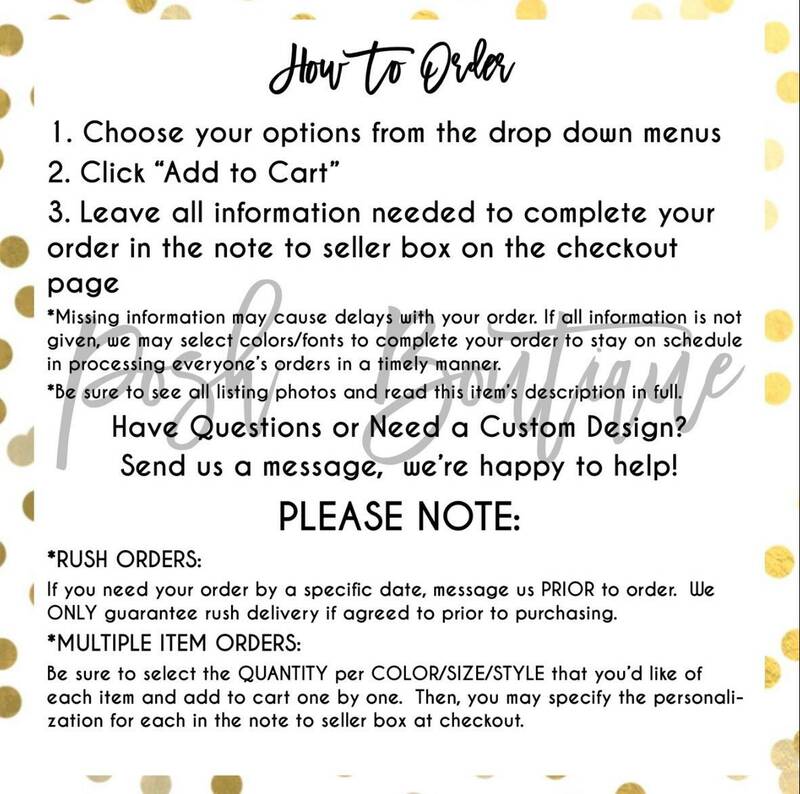 Next, you'll select your quantity and shoulder bag color from the drop down menus before adding to cart.